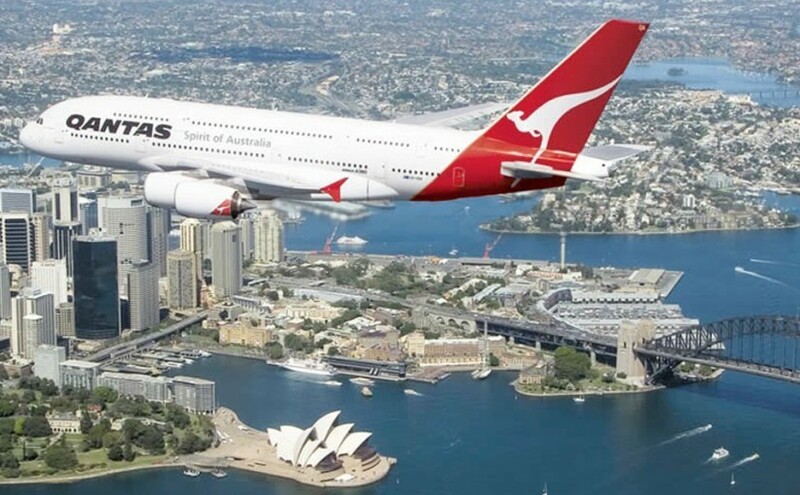 Platinum Shuttles are the experts at getting you to and from Sydney Airport. Whether you are departing from the Domestic Terminal or from the International Terminal, we understand getting you there on time is paramount. We understand the traffic conditions from the south and south west and take this into consideration when allocating a pick up time from your home. You can sit back in comfort and start your holiday when you are picked up at your front door and leave the traffic to us. Picking you up on your return is just as easy. We have in place a simple procedure to follow when you return, which is fully explained to you on booking and again when being dropped off on your departure. We have designated pick up points in each of the terminals, where your friendly driver will greet you upon your return. Then it is another comfortable and safe ride back to your front door. No traffic concerns, no tolls and no parking fees, they’re our concern. T1 – International Pick-Up Point: At McDonalds inside the arrivals hall. T2 – Domestic Airport Pick-Up Point: Luggage carousel number five (5) inside the arrivals hall. T3 – Domestic Airport Pick-Up Point: Luggage carousel number one (1) inside the arrivals hall. You must turn your mobile phone on, the one you provided at the time of booking, when you land and your driver will contact you to ensure a smooth transition to your awaiting transport.